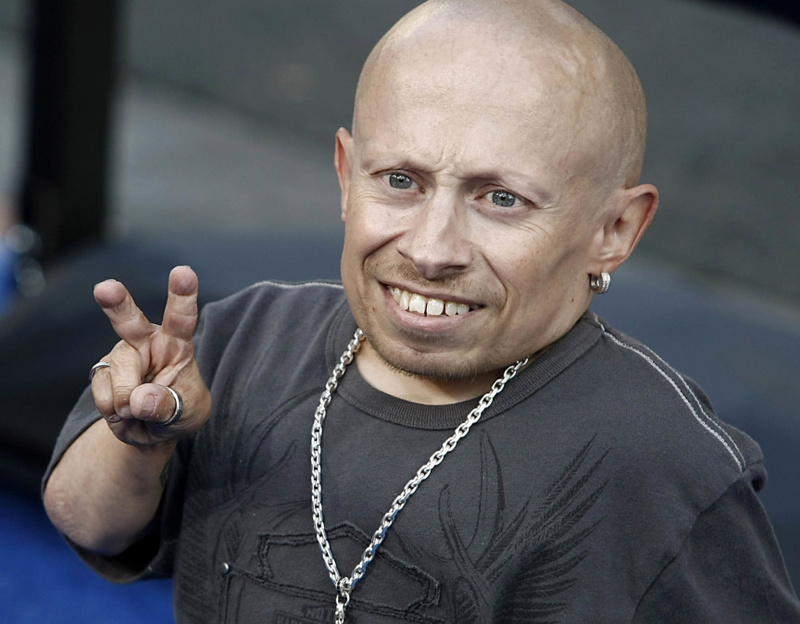 LOS ANGELES (AP) — Verne Troyer, who played Dr. Evil's small, silent sidekick "Mini-Me" in the "Austin Powers" movie franchise, has died. He was 49.